Look for us at Scots Day Out! 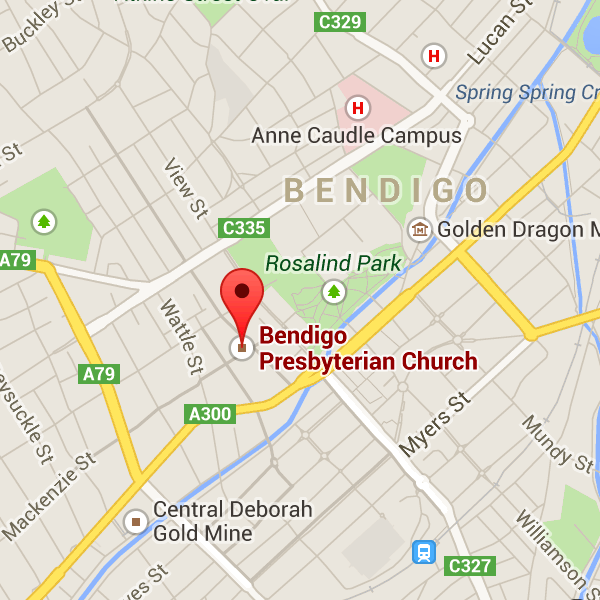 It’s on again next Saturday March 3rd in Rosalind Park, Bendigo…and we’ll be there. Look for the tent with blue shirted, name tagged, smiling people handing out biscuit packs and inviting you to take the ultimate ‘Scottish Quiz’. Free literature to take… and a ‘colouring corner’ for the kids! Ready to sing ‘Jesus Shall Reign’ together! 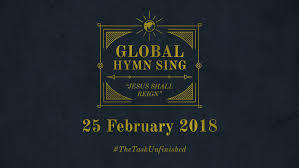 We’re tuning up our voices…to take part in tomorrow’s ‘Global Hymn Sing‘. One of the responsibilities of being the Moderator (elected representative) of our denomination, is the task of visiting local churches throughout the state ov Victoria. Next Sunday, February 25th, is our turn to have that privilege and so to host the current Moderator, Rev Robert White, with his wife Sue. 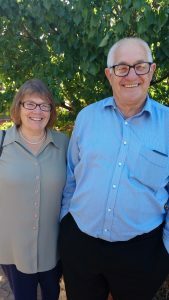 Robert has served in parishes in Tasmania (St John’s, Hobart) and Victoria (Essendon and Geelong West) and is now in his second year of being Moderator of the Presbyterian Church of Victoria. He is pictured here leading the Communion service at the 2017 General Assembly. 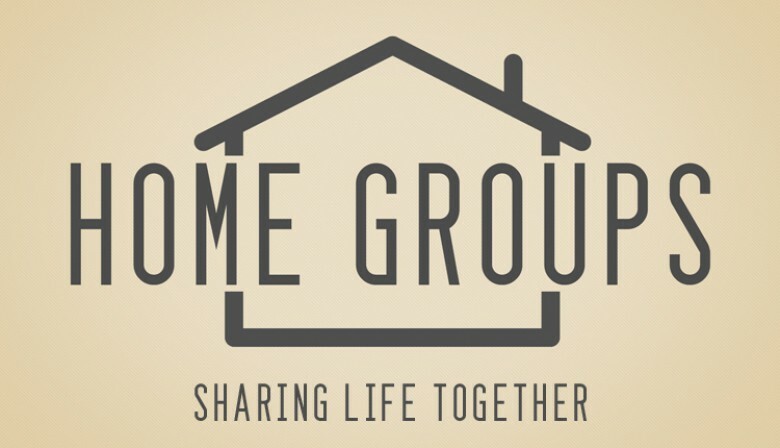 With 2018 well under way, it’s time to get back to our Home Groups again – and they will be starting this week on Wednesday 14th February and Thursday 15th February.This year we’re kicking off with a study on Hosea. Check out our link here or contact us for more information. After instructing His disciples on how to avoid being careless in making evaluations of one another and then how to be careful with His Word and so make wise judgments, in Matthew 7:7-11, he then spoke about prayer. 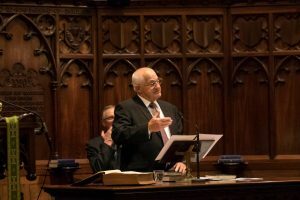 While it may at first glance seem that there is no connection between what Jesus had been saying in the previous verses and these ones, the connection is there and it is a strong one. If we are ever going to come close to doing what Jesus taught in verses 1-6, we’re also going to have to do verses 7-11 very well!